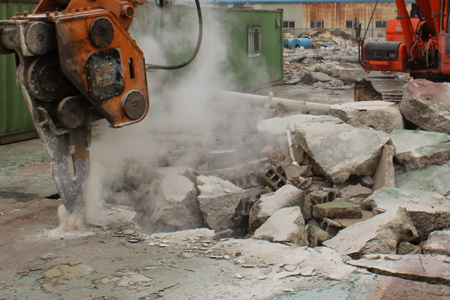 We will assign a foreman, demolition experts, carpenters, project managers and excavator operators as required to effectively manage the construction process each step of the way. 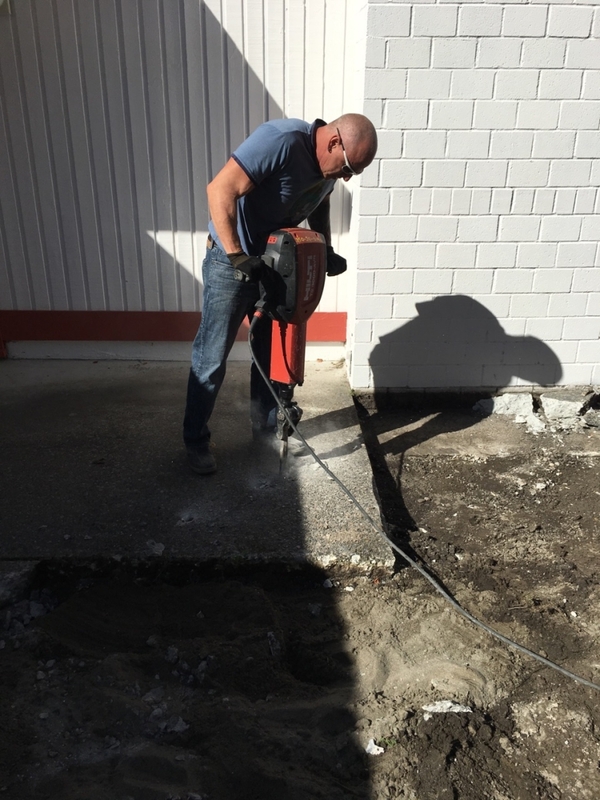 All of our employees are experienced in multiple trades, making our crew fast and efficient. 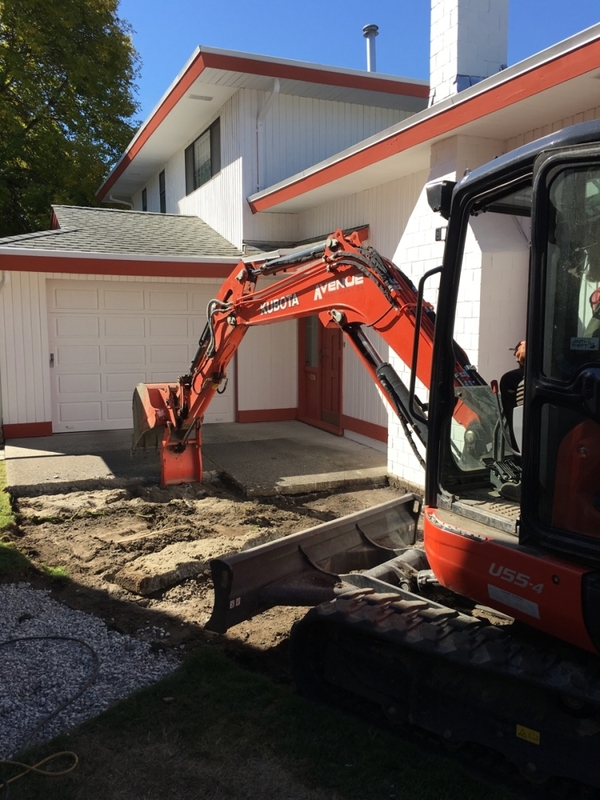 During the construction of any project, the coordination of the trades is an integral part of the process, our demo and excavation team is seasoned and efficient. 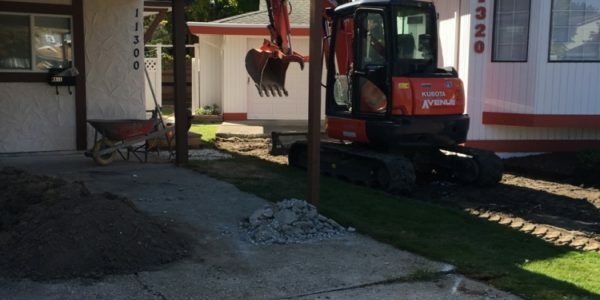 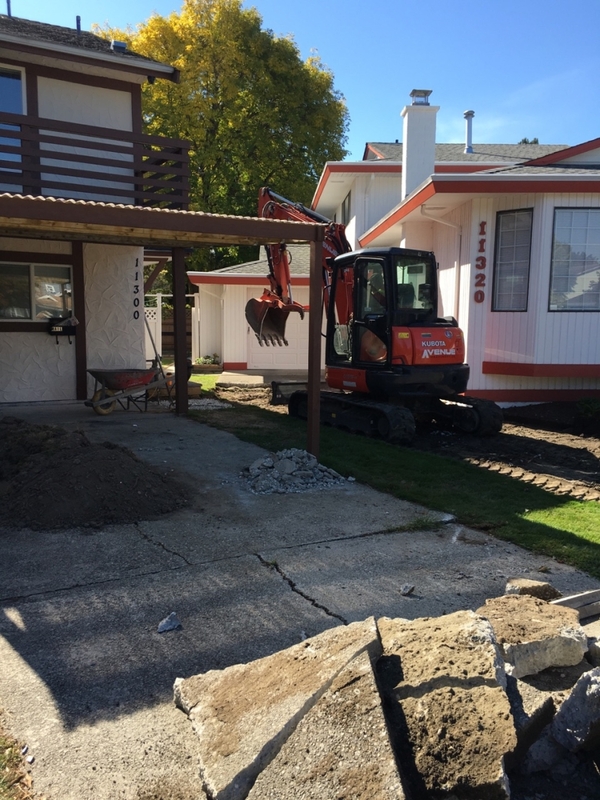 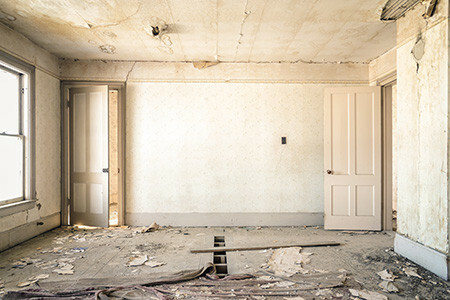 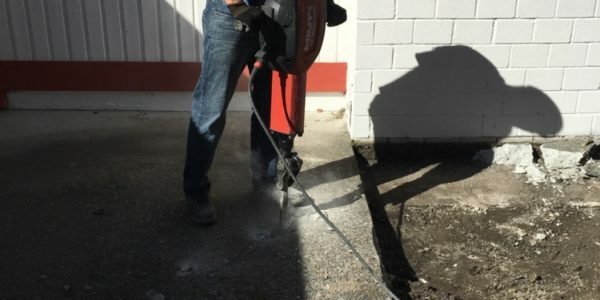 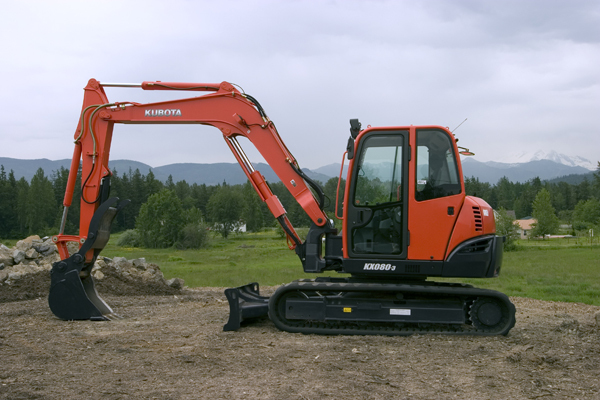 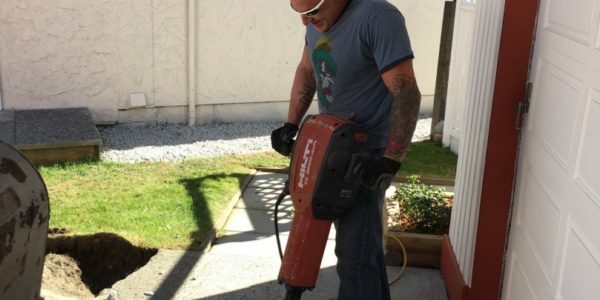 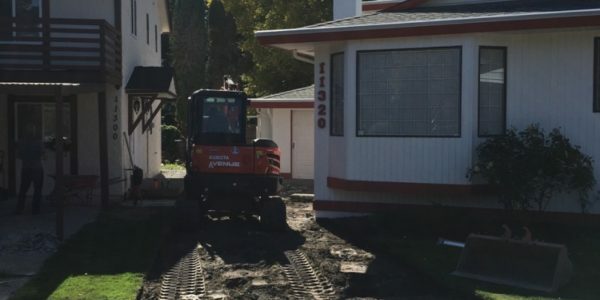 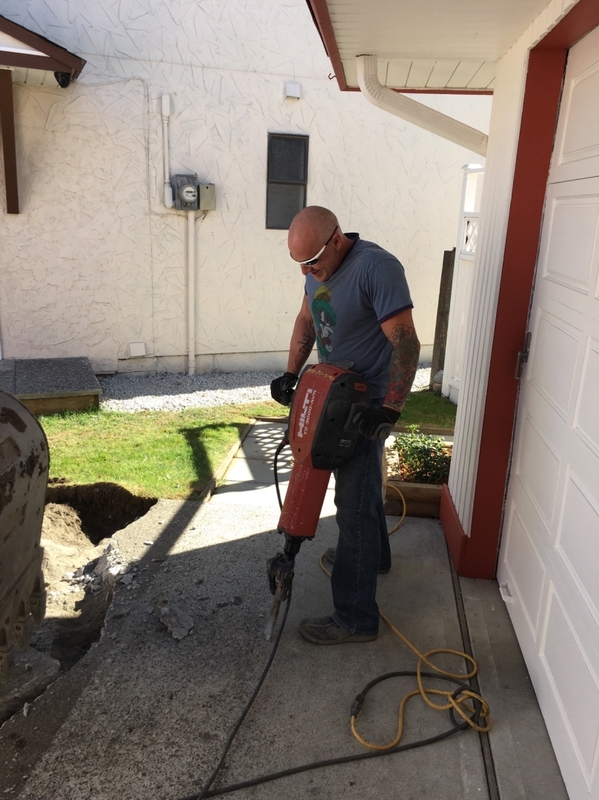 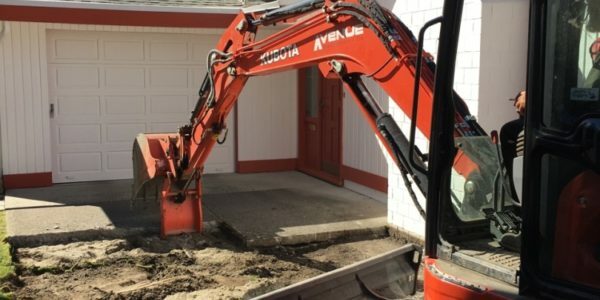 They will always do their best to leave a small footprint on the surrounding area while excavating or on a demolition job, nothing is missed or left on site. 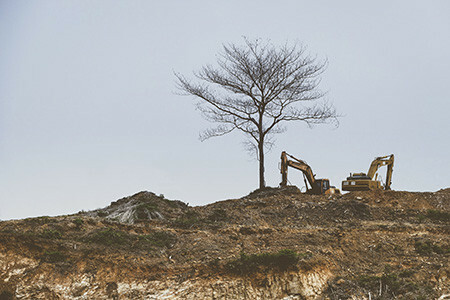 Certain jobs will require a bin or removal by one of our trucks, we will take care of the logistics to ensure that the remaining area around the bins are clean and organized at all times. 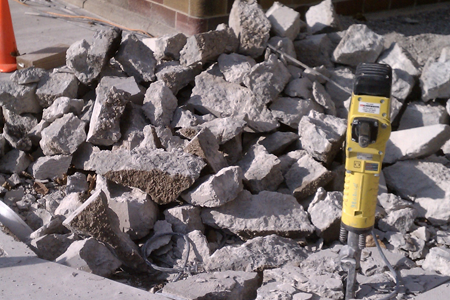 One of the most critical stages of the construction process is the due diligence and closeout of the project. 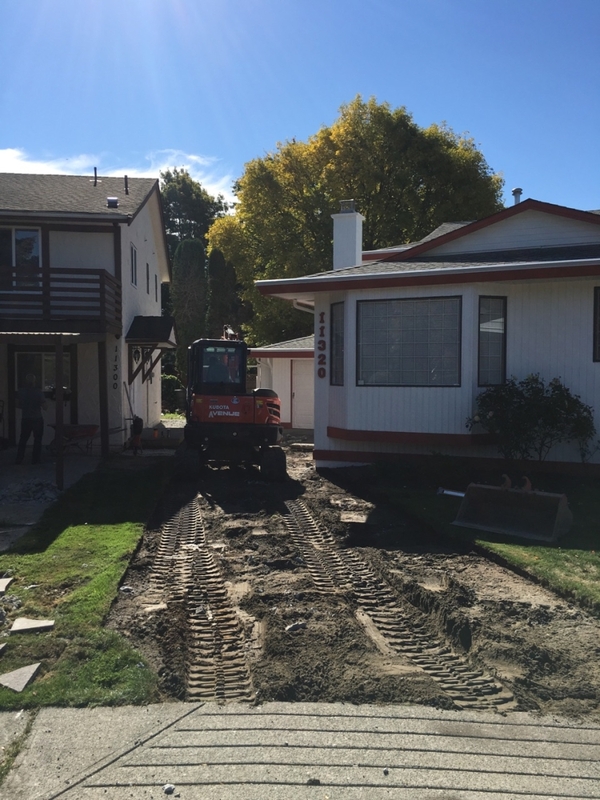 All of our decisions are made in the clients best interests, if we see something that will negatively affect the outcome of a project, we will stop and re-evaluate to find a better course of action.